A Bavarian burg that dates back to 776, Vilshofen has a famous local son in Josef Groll, a brewer who is known as the "Father of the Pils." His beer, Pilsner Urquell, might have become famous in Bohemia, but it was Groll and his father who invented bottom fermentation. The resultant brew is considered the inspiration for two-thirds of the beer produced today. 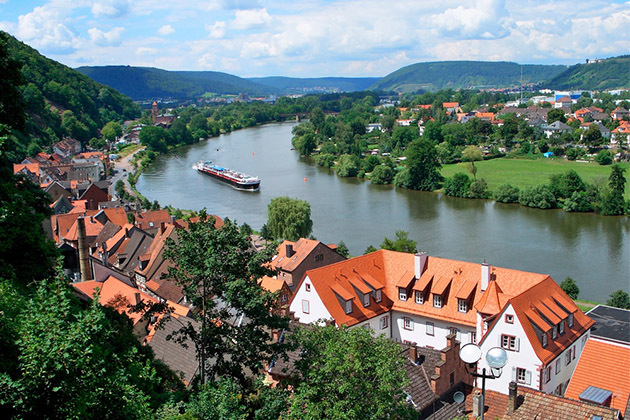 Often, river cruise lines feature the beer with pretzels and Bavarian music in a mini "Oktoberfest" celebration. The closest airport to Vilshofen is Munich, about 90 minutes to two hours away. Many river cruises offer transfers, either included in the fare or for purchase (if you go on your own, expect to pay at least 75 euros per person). Popular pre-trips for river cruises that begin in Vilshofen include Munich and surrounding Bavaria, or Prague, which is about three-and-a-half hours away. While Vilshofen is pleasant and worth a stroll, it's not a place where you need to stay overnight; you can arrive the same day your ship leaves and still see the highlights. 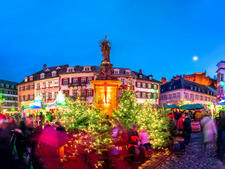 The river cruise ship dock is within easy walking distance of the town's main square. 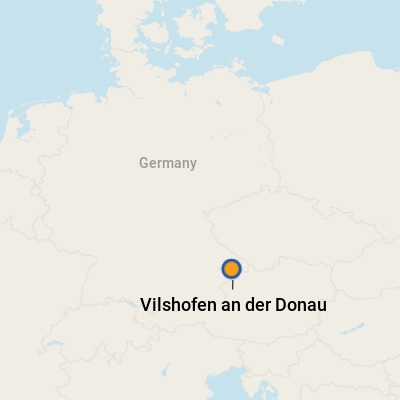 Vilshofen is in Germany and uses the euro. There are a few banks with ATMs in the historical center. German, although most people in the tourist industry speak English. All you need to know about taking a Main River cruise, including Main River cruise lines, Main River itineraries, Main River cruise tips and Main River ports. 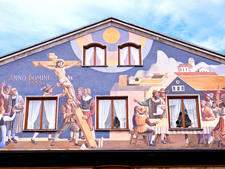 In 2020, river cruisers headed to Europe have the chance to experience a unique event that only comes along once in a decade: the Oberammergau Passion Play. If you haven't heard about it yet, get ready to be inundated with Oberammergau fever in the run-up to 2020, as river cruise lines tailor sailings and itineraries to allow passengers to take in the spectacle. 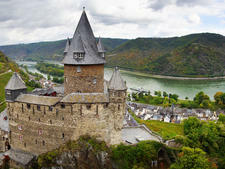 Avalon Waterways, CroisiEurope, Emerald Waterways, Scenic, Tauck and Viking River Cruises are among the lines offering itineraries -- and taking bookings -- for travelers looking to attend.